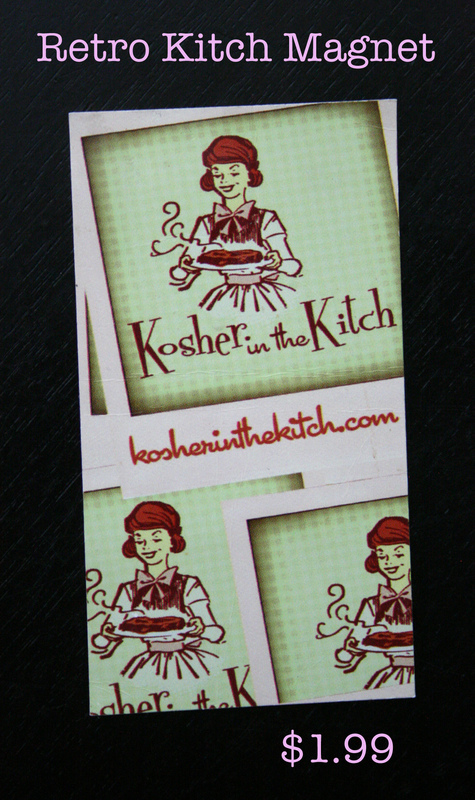 Uncategorized Archives - Kosher In The Kitch! Uncategorized Archives - Kosher In The Kitch! Posted on August 14, 2013 Retro Kitch Magnet!